A memorial gift is a beautiful testimony to the life of a beloved person or pet that has passed on and a gift of life for animals in need. An honor gift is a wonderful way to celebrate a special person or animal and events in their lives. 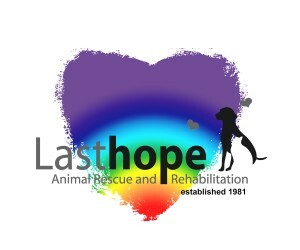 If you desire to make such a gift to Last Hope, please download our Memorial/Honorarium form, fill in the information and mail it with your check to: Last Hope, Inc., P.O. Box 7025, Wantagh, NY 11793. Or for your convenience, use the convenient DONATE button below. SEE EXAMPLES – PLEASE BE SURE TO INCLUDE IN THE AREA PROVIDED WHO THE DONATION AND WHERE YOU WOULD LIKE THE ACKNOWLEDGEMENT SENT. An acknowledgement of your gift will be sent to the person you list. No dollar amounts will be disclosed.